Estate Planning | Paul E. Pierce, Jr.
Estate planning involves several related but distinct actions that benefit a person during his or her lifetime and protect the the person’s family and beneficiaries at death. Your attorney can help you with the following estate planning matters. Related activities that should be considered in the estate planning process include creating an investment strategy, planning for retirement, protecting business interests, and tax planning. Advice about these matters is commonly sought from accountants, financial planners, investment advisors, and bankers. The documents described below are those most frequently found in small, medium, and large estates. You should consult with your attorney and other professional advisors to help you prepare the documents that meet your specific needs. While there is no single ‘package’ of documents that will be right for everyone’s estate plan, the typical small to medium estate plan will include the following documents. Revocable Living Trust – A revocable living trust generally specifies the following: How assets are to be administered during the lifetime of the person creating the trust (called the trustor or grantor); the person responsible for administration of the trust assets (called the trustee); how assets will be administered if the trustor is incapacitated; and how assets that are held in trust at death are distributed and to whom. 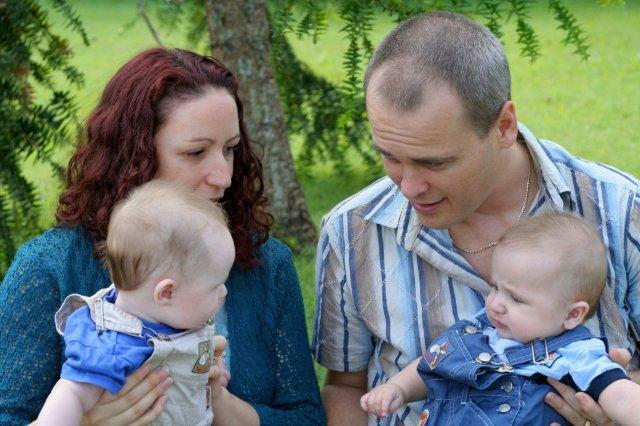 The benefits of trust administration of assets at death include the following: Heirs and beneficiaries can avoid probate and the related expense and delay; administration of assets is simplified and requires no court action; federal estate taxes may be eliminated, deferred, or reduced; assets can continue to be administered in trust for the benefit of young people and those with special needs. As the name implies, this type of trust is created while the trustor is living and it may also be revoked or amended during the trustor's lifetime. 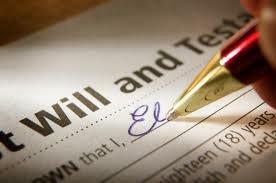 Will – A will is part of every estate plan and generally specifies the following: how assets that are held in your own name at death are distributed and to whom; the person responsible for collecting your assets and distributing them; and naming guardians for minor children if neither parent is able to care for them or administer their assets. Durable Power of Attorney for Property – A power of attorney is used to name a person who can administer your personal or real property assets if you are unavailable (e.g., sign documents related to an asset while you are traveling). A durable power of attorney accomplishes the same goal, but it contains language that allows it to remain effective if you become incapacitated (e.g., incoherent or unconscious following an accident). Advance Health Care Directive – The Advance Health Care Directive has been approved by the State of California for use to (1) name the person you want to make health care decisions for you if you are unable to make those decisions yourself; (2) specify whether or not you want extraordinary medical treatment to be used to prolong your life if you have an incurable and irreversible condition (this can eliminate uncertainty and costly court battles); (3) specify whether or not, and for what purpose(s), you are willing to donate organs or tissue at death; and (4) specify your primary physician. HIPAA Release – The HIPAA Release allows the agent you named to make health care decisions for you in your Advance Health Care Directive to have access to your medical records. 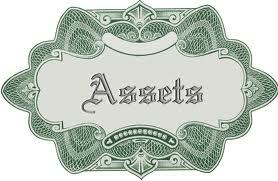 The following are examples of documents that may, in addition to the documents described above, be utilized to achieve estate plan goals for larger estates. Irrevocable Life Insurance Trust – This type of trust is used to avoid including life insurance proceeds in the taxable estate, thus reducing federal estate tax. This type of trust may also be used to provide a source of funds to pay significant estate or other taxes that are anticipated to become due at death. 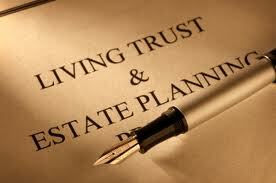 Qualified Personal Residence Trust – This type of trust is used to transfer a personal residence to heirs, retain interests in the property (e.g., the right to live in the property for a period of years), and use IRS approved methods of valuing the gift in order to reduce federal estate tax and achieve a larger transfer of wealth to heirs and beneficiaries. Grantor Retained Income Trust – This type of trust is similar to the qualified personal residence trust except that the asset being transferred is generally income producing property and the retained interest is the right to receive the income from the property for a period of time. 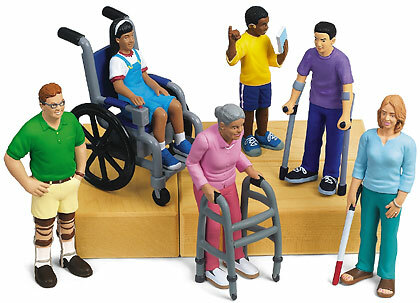 Special Needs Trust – The special needs trust is used to provide financial assistance related to health, education, support, and maintenance for you or a loved one without jeopardizing government benefits that you or a loved one may be entitled to as a result of disability, injury, or illness.